I've been thinking about peppermint a lot lately since it's the holidays. We've been making peppermint brownies, peppermint hot cocoa and we've already gone through several boxes of candy canes. Everything is coming up minty around here. It was the perfect time to try out a new-to-me peppermint essential oil. The Hope Project helps raise awareness for human trafficking and brings restoration and healing from it's effects. 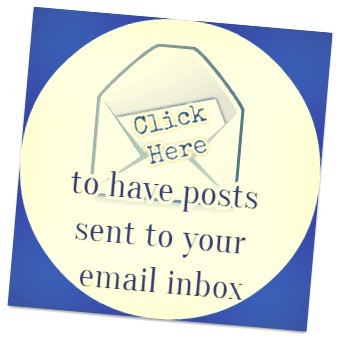 You can check out more info at the link above. It was coincidental that I pulled my package from Simply Earth out of the mailbox the same day I was planning on making my peppermint brownies. I grabbed the mail out of the mailbox and I walked back to the house and I was thinking, "Man! 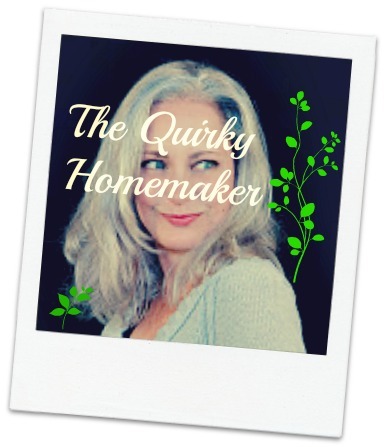 I must really be in the mood for those peppermint brownies, because I can already smell them!" I got into the house and realized that I received my peppermint essential oil. The essential oil is very minty and refreshing. The one I received is the 15 mL bottle. It comes in an amber bottle to keep it fresher longer~~light can affect essential oil's strength. It also has the normal small dropper top with the small opening so that you only get one drop at a time. You don't need much of this stuff! For most purposes you can use only 1 - 10 drops. This peppermint essential oil is 100% pure and is undiluted. This is an essential oil and shouldn't be taken internally, it's only for topical use. 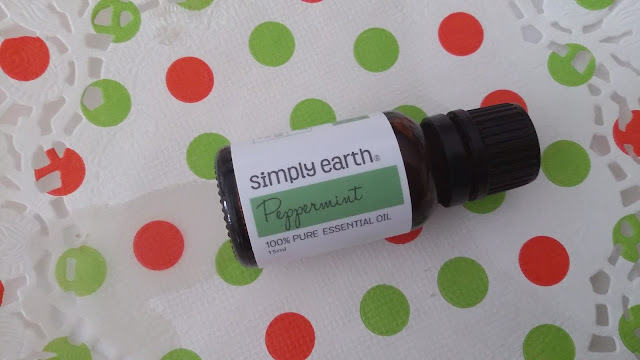 If you go to the Simply Earth website, you can check out all of the info and see which other essential oils they recommend using the peppermint essential oil with. So far I've used my peppermint essential oil to scent a homemade cleaner with vinegar and water. It does smell like vinegar in the beginning when you first use it, but after the vinegar smell goes away, I was left with a nice, clean, minty smelling kitchen. This can only be used on hard, non-porous surfaces. It might affect some surfaces, so test in a small inconspicuous area first if you're going to try it. We also put a drop or two into a non-scented hand soap. Minty! We mixed 1 teaspoon of sweet almond oil with 5 drops of Simply Earth peppermint essential oil and put it in our oil burner. My daughter had a headache one day and we tried the old remedy of mixing 2 drops of peppermint essential oil into 1 teaspoon of sweet almond oil and rubbed a little bit on her temples and the back of her neck. She said it helped a little bit. BUT, what I'm most excited about using it for is a Homemade Pedicure!!! 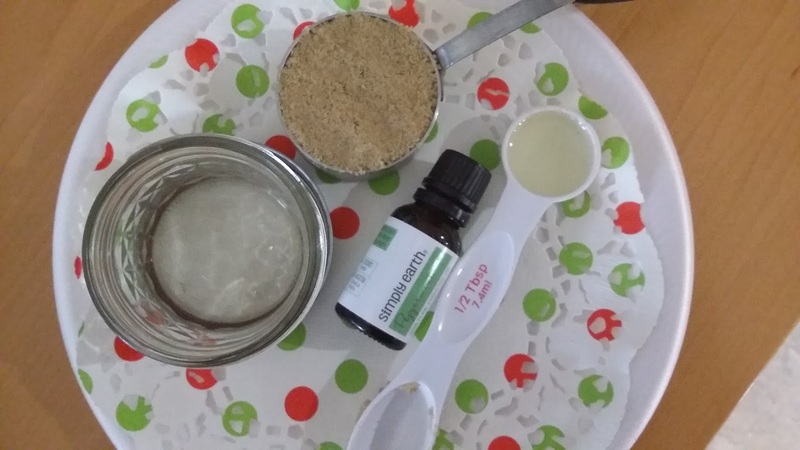 I've made homemade foot soaks and foot scrubs before, so I just used a basic recipe for this. 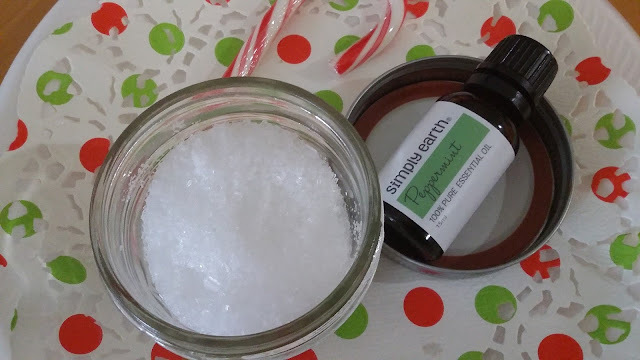 For the foot soak, I mixed about 10 drops of Simply Earth Peppermint essential oil into 1/4 cup of Epsom salts and stirred it up. I'll add that to warm water in a foot tub (the size of a dishpan) with a little squeeze of sweet almond oil. Simply mix the brown sugar, sweet almond oil and peppermint essential oil together until it's all incorporated. This will be the second step in the pedicure. Mix Peppermint scented Epsom salts into a foot bath with warm water. Soak your feet for 5 - 10 minutes in the water. Use the foot scrub to scrub off all the dead skin cells, focusing on any rough, dry patches like your heels and the ball of the foot. Don't forget to scrub between your toes! Dry feet off and put a peppermint infused lotion on~~You can also mix a couple drops of peppermint essential oil into a lotion to put on your feet after you soak and scrub. Put socks on to keep the moisture in for a while. Your feet will be so soft and refreshed! Have you ever tried peppermint essential oil? Which is your favorite way to use it?